 Volume count is a common method for measuring and comparing library collections. Yet both the accuracy of volume counts and their validity for comparative purposes are questioned regularly. 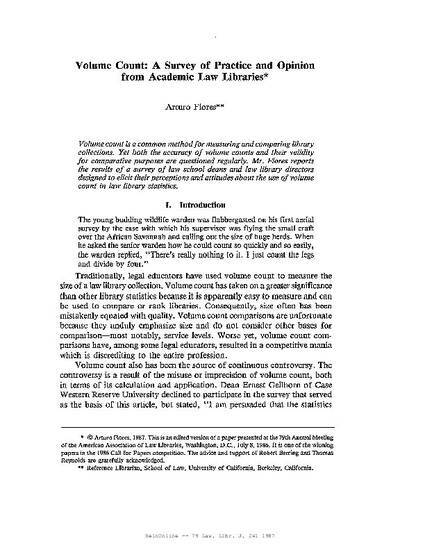 Mr. Flores reports the results of a survey of law school deans and law library directors designed to elicit their perceptions and attitudes about the use of volume count in law library statistics.